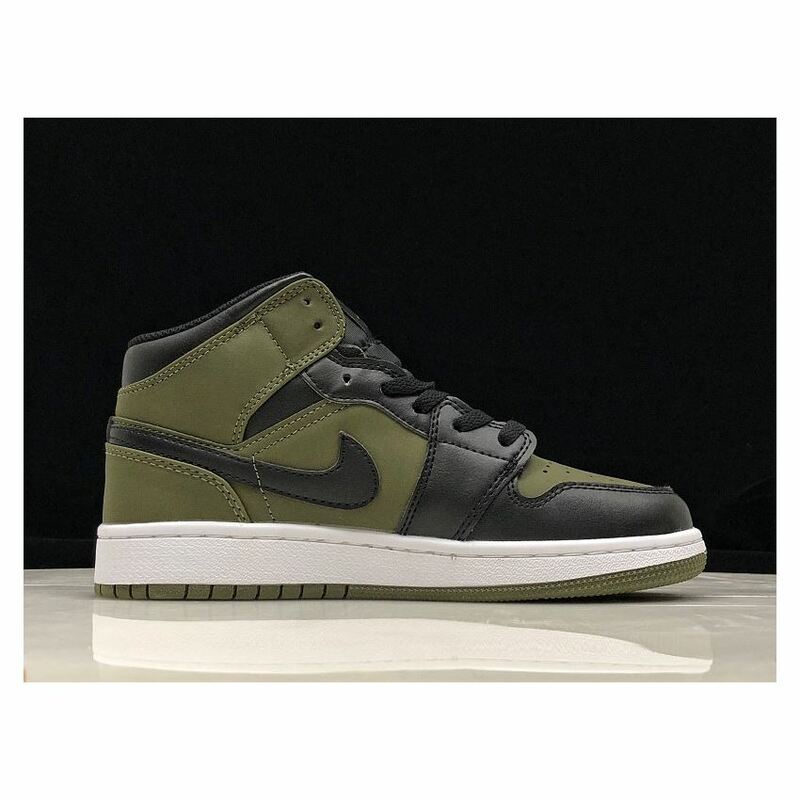 Inspired by the Air Jordan 1, the Air Jordan 1 Mid takes the same design elements and adds some modern upgrades for a more off-court appeal. 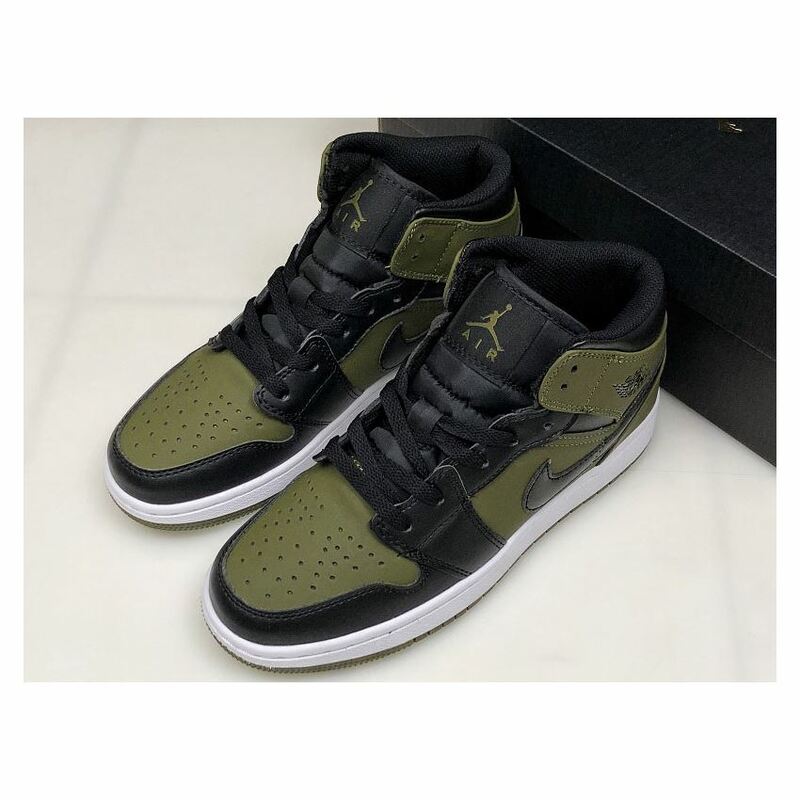 The Air Jordan 1 itself is a timeless piece of history that is almost recognizable by all sneakerheads and basketball fans alike. 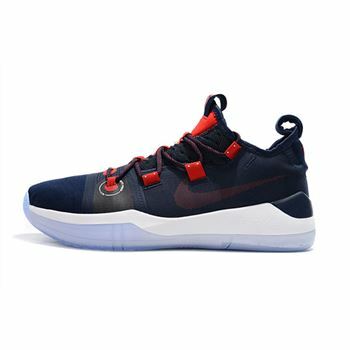 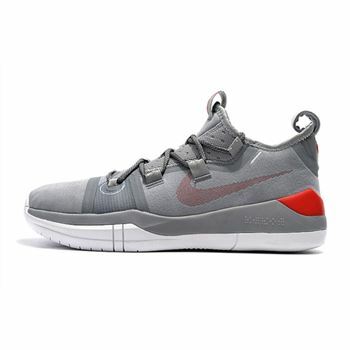 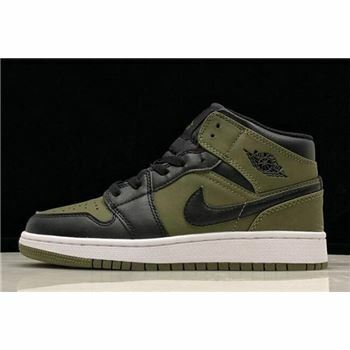 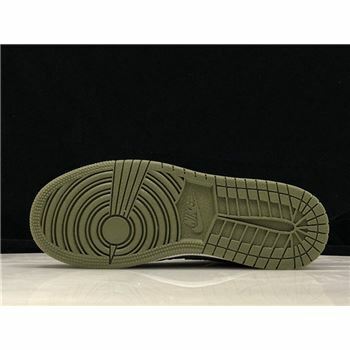 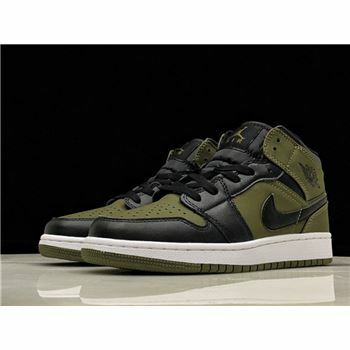 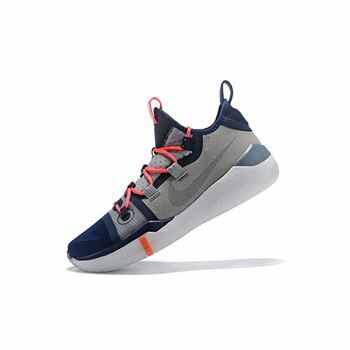 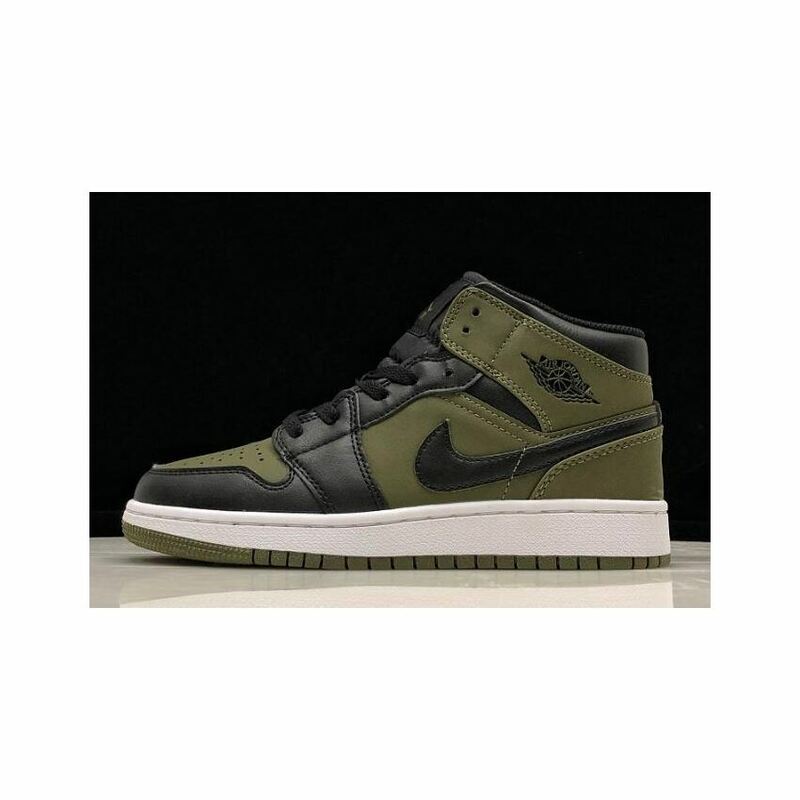 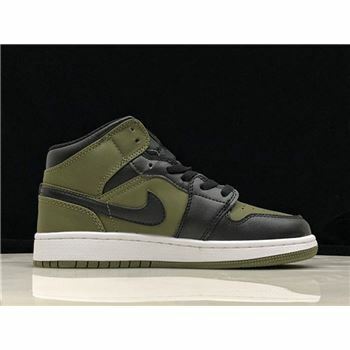 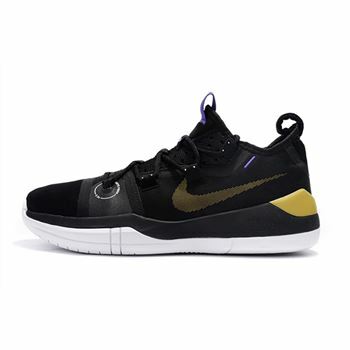 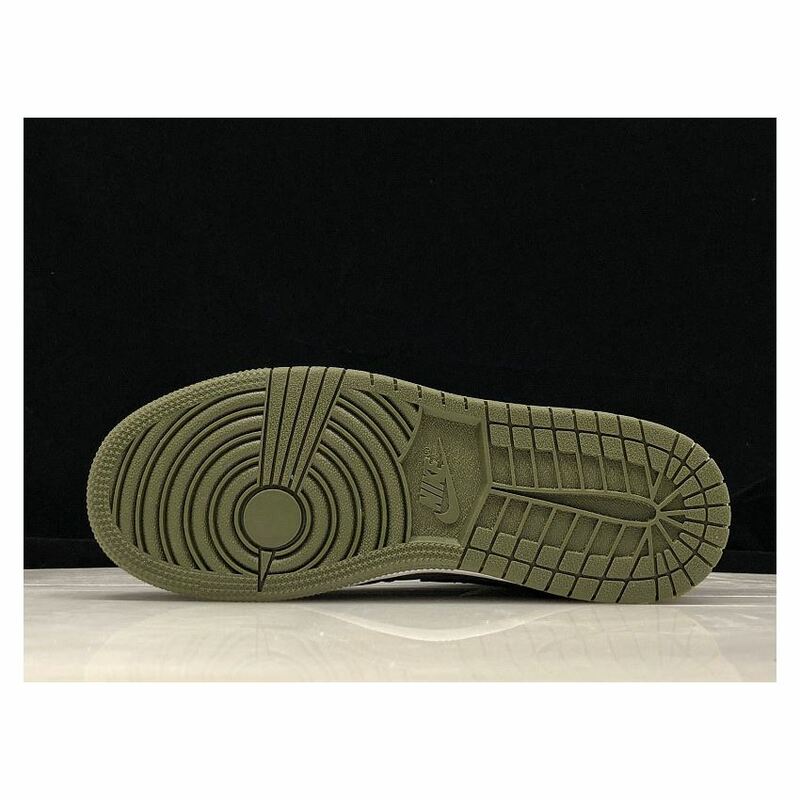 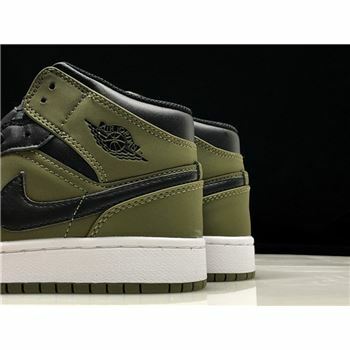 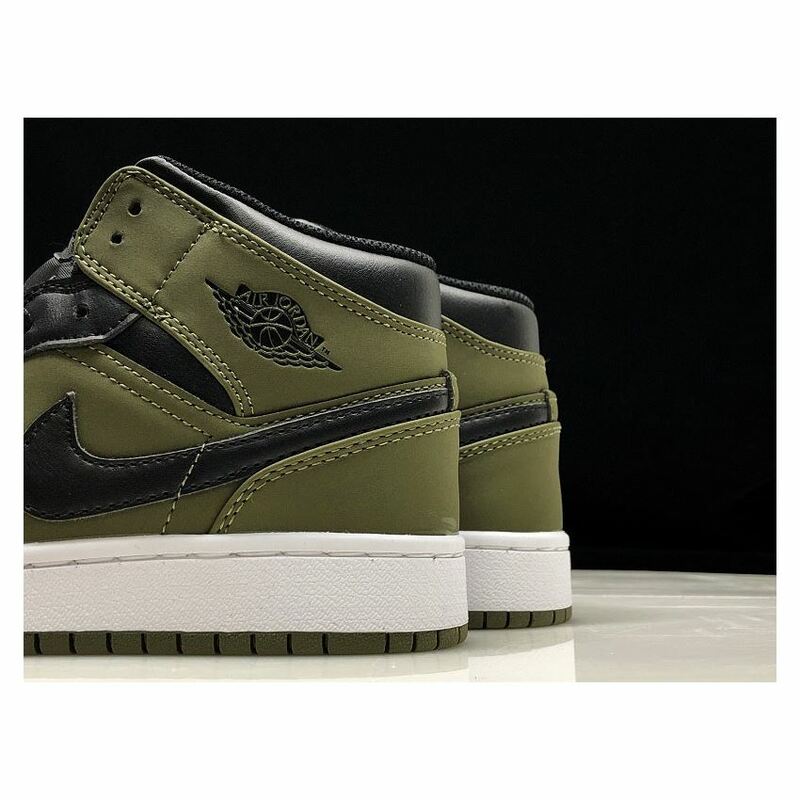 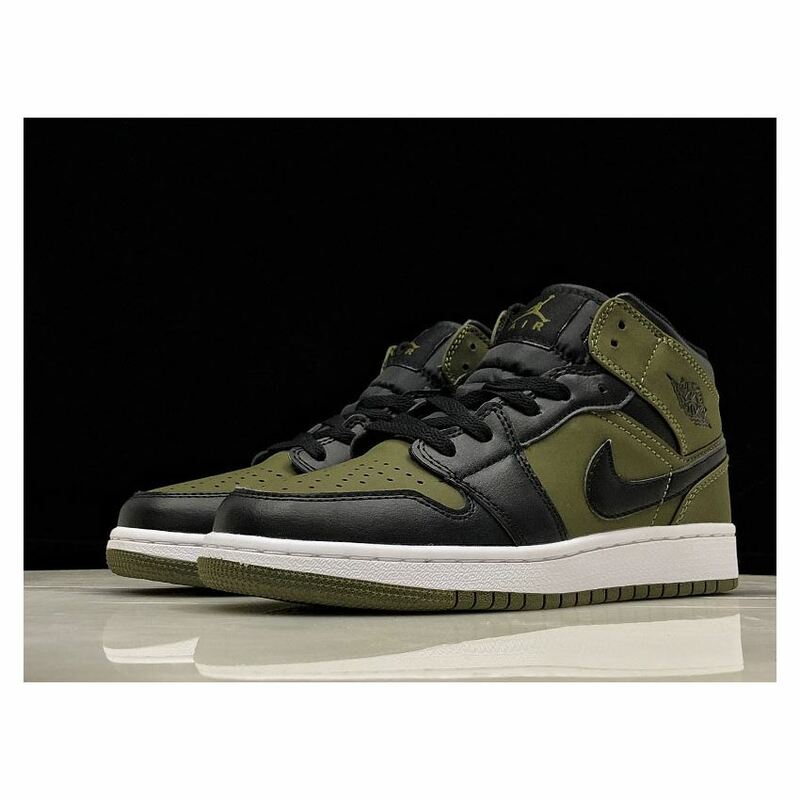 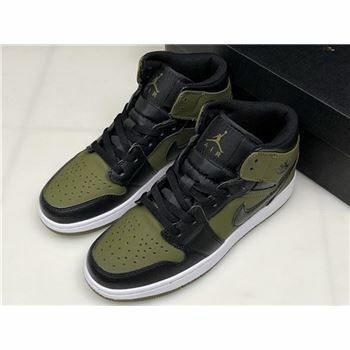 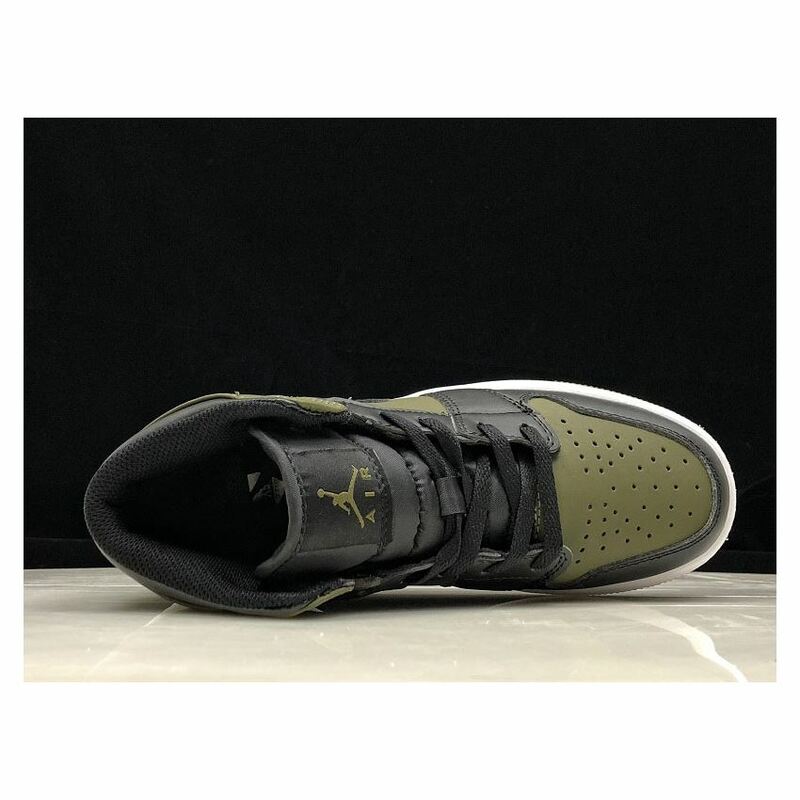 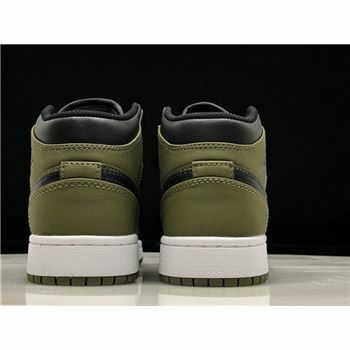 Dark green takes over the upper, outsole, and Jumpman tongue logo, while black complements the look on the Nike Swoosh, lacing system, tongue, and Air Jordan Wings logo. 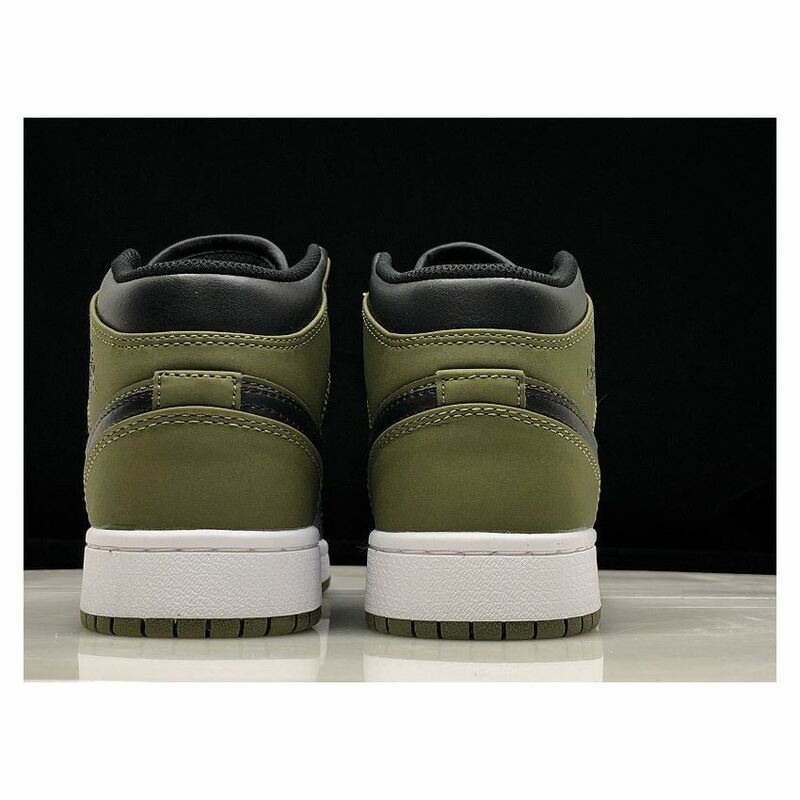 A white midsole provides the Air Jordan 1 Mid with some contrast. 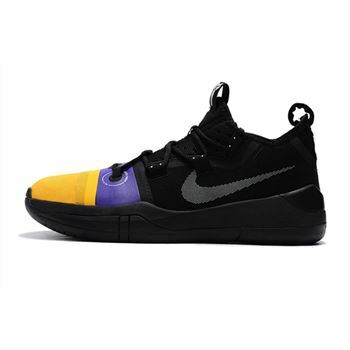 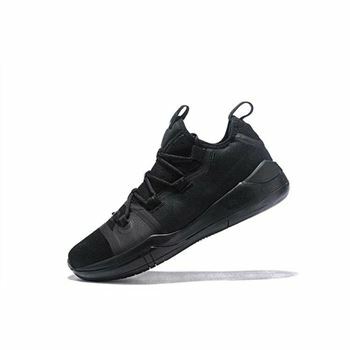 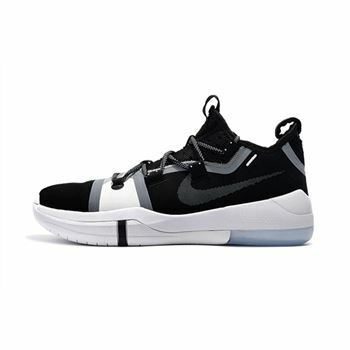 Kobe Bryant Newest Nike Kobe AD "Triple Black"